As you might remember, back in October 2008, the Natural Resources Defense Council (NRDC) submitted a citizen petition to the FDA asking them to prohibit the use of BPA in human food and packaging. 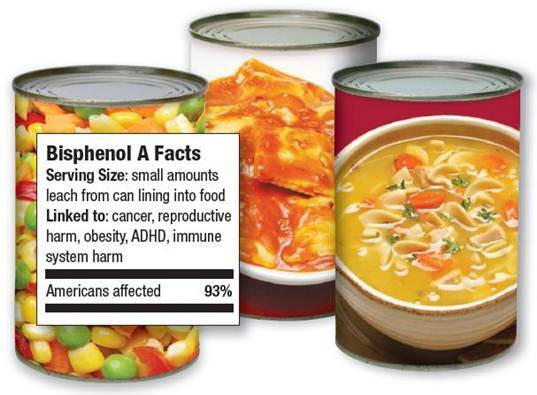 Now, we must begrudgingly be the bearers of bad news - the FDA denied the request and is going to allow food manufacturers to keep on packaging food in materials containing BPA. Hit the jump to read why the FDA decided against the petition and let us know what you think.